Grew Up... poor, but not downtrodden. 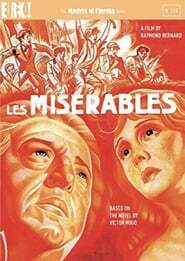 While Fantine may be an orphan, her life on the streets of Paris has not diminished her dreamy, modest nature one bit. Living... in nineteenth century France – an era that was not kind to neither single mothers nor idealistic young girls. 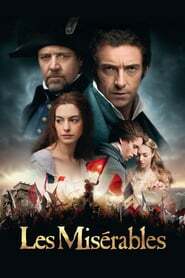 Profession... factory worker, seamstress, and prostitute – after her first lover abandoned her, Fantine is all these and more. Above all else, however, Fantine is a mother, doing and sacrificing everything in order to help her infant daughter, Cosette. Interests... romance, beauty, and aiding Cosette. Like many young women, Fantine is drawn to beautiful things. Before falling into poverty, Fantine had the ability to indulge her whims. After Cosette left Fantine, however, she was forced to give up on romance and idealism – choosing instead to place all her energy “on her daughter, the only vanity which was left to her." Relationship Status... former romantic. Visions of storybook love filled Fantine's first relationship. Unfortunately for Fantine, the object of her affections, Felix Tholomyès, is merely a rich young student who’s just as frivolous as Fantine is romantic. Naturally, he inevitably moves on, leaving Fantine heartbroken and pregnant. Challenge... providing for her daughter, Cosette. 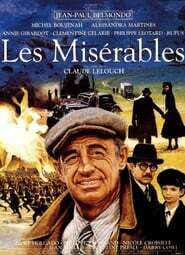 As a single mother with an illegitimate child, Fantine finds it difficult to find employment. 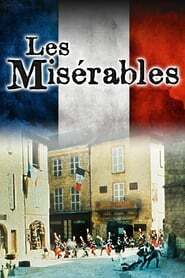 Even after she leaves Cosette with an innkeeper and finds a job, Fantine is fired because of her relationship with Tholomyès. Forced into prostitution for survival, Fantine's focus remains solidly on her daughter. 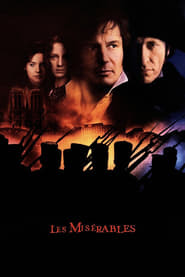 When she is arrested, Fantine's first concern is not the months she will stay in prison, "but what will become of Cosette?" Personality... sweet, sentimental, and devoted. A pretty girl with a heart as soft as her skin, Fantine is a gentle idealist who is moved by flowers and "on the point of crying over horses." 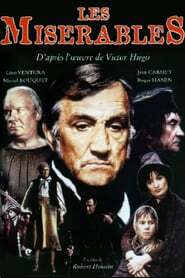 With hardship, however, this gentleness changes to fierce devotion to those she loves – a characteristic that allows her to survive poverty, prostitution, and despair for Cosette’s sake. While Fantine's gentleness has led others to take advantage of her, it ultimately forces her to become stronger. Fantine's popularity ranking on CharacTour is #250 out of 5,000+ characters. See our top-ranked characters and read their profiles.